Place you memo board anywhere ! 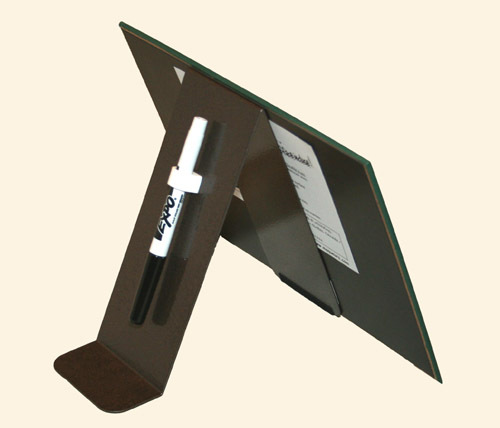 The memo board stand is made of painted steel. Light and practical, it will support all of our magnetic memo board size. The marker will stick at the back of the stand. Available in 3 different colors.